Great vacation or winter condo. New paint and carpet. Just the right size! 3rd floor offers nice NE view from front balcony and windows and rear Sun room windows. Top of the World is a busy friendly community. Pet friendly, heated pool, tennis courts, craft rooms, golf course, wood working, sauna, card room, recreation center. 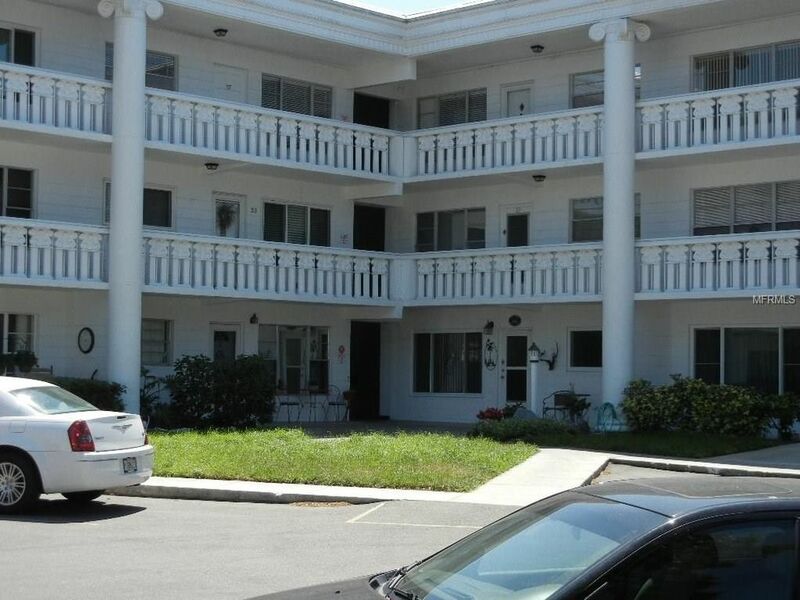 Close to Beaches, centrally located for Tampa Airport and football and St. Pete for baseball. Hockey and Soccer too! Priced below appraisal!!! 1 beds 1 Bath 800 Sq. ft.